Is your leg working for you or against you? 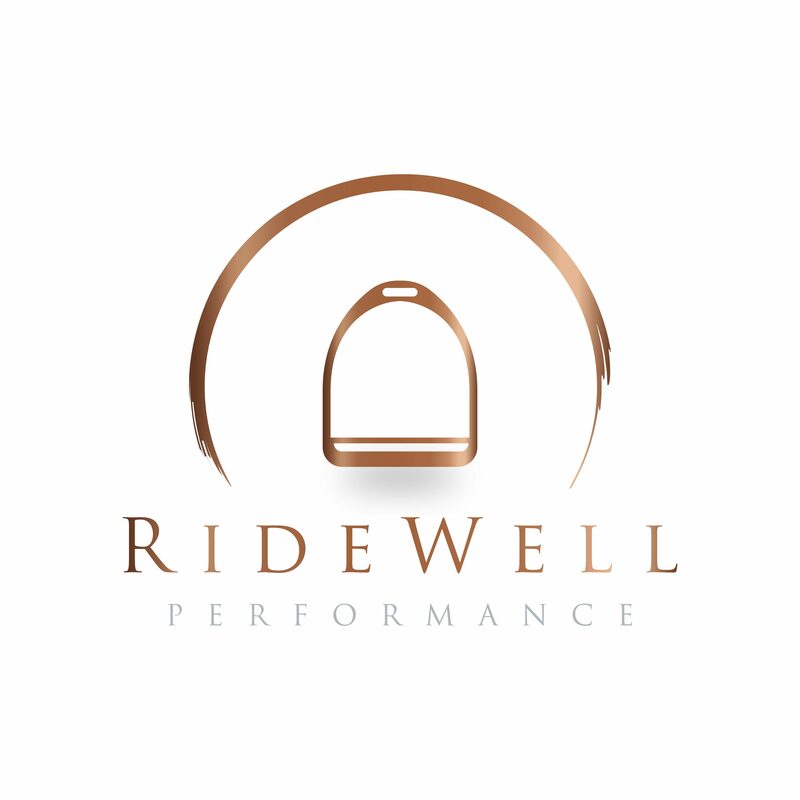 February 13, 2018 February 21, 2018 RideWell PerformanceLeave a Comment on Is your leg working for you or against you? Want to know my biggest pet peeve as a clinician and a strength and conditioning specialist? Doing calf raises to help a rider's lower leg get "stronger". It may be one of the most common things to see in rider's, that pesky lower leg that just won't stay where we want it to. Trouble keeping … Continue reading Is your leg working for you or against you?